We are ecstatic that we have been selected as a finalist in the Fast Growth Award category at the 13th Annual National Business Awards. 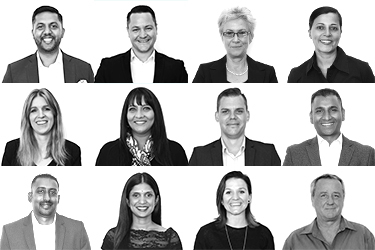 This year’s entries have proved to be extremely competitive across all categories with strong individuals and organisations entering the Awards from across South Africa. 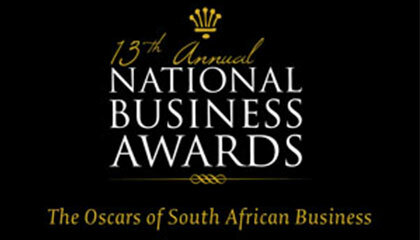 In association with the Top Performing Companies publication, the National Business Awards recognise the success, innovation, and ethics of South Africa’s leading companies and organisations across all industries. Winners will be announced on the 19th of Novemeber at Emperors Palace, Johannesburg.